All of our EYC Groups for Middle School Boys // Middle School Girls // and Highschool Age meet Sunday Nights from 6:30-8pm at Expression Church. 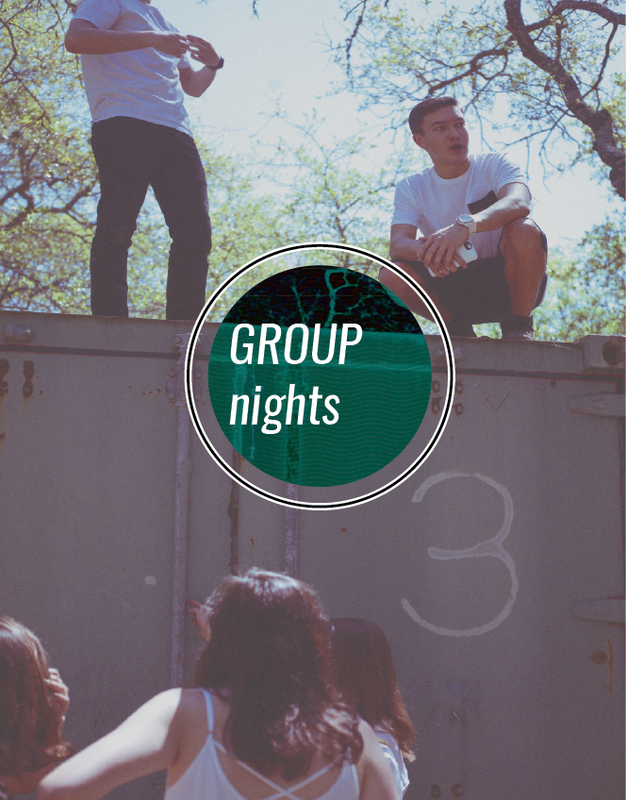 Groups happen every Sunday night, except for our monthly EYC Youth Service Nights. we can't wait to see you there!